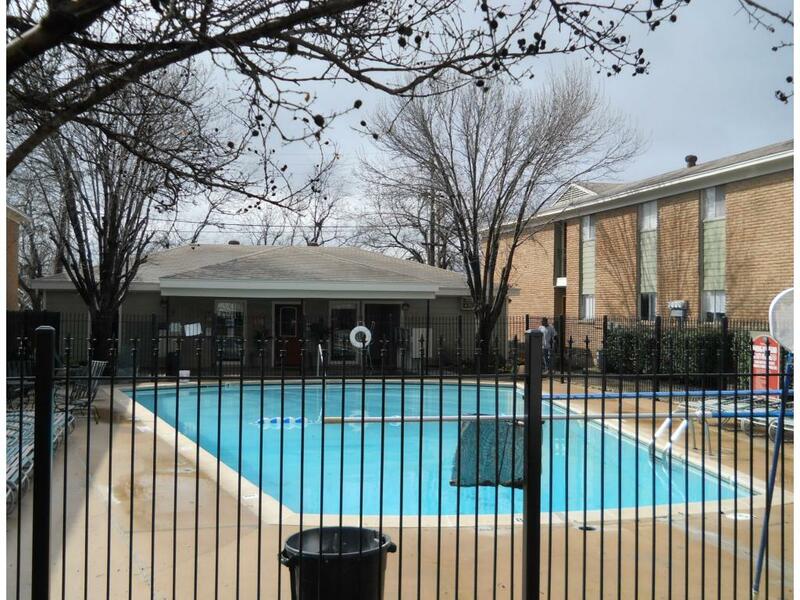 The rent at Western Oaks Apartments ranges from $500 for a one bedroom to a $600 two bedroom. 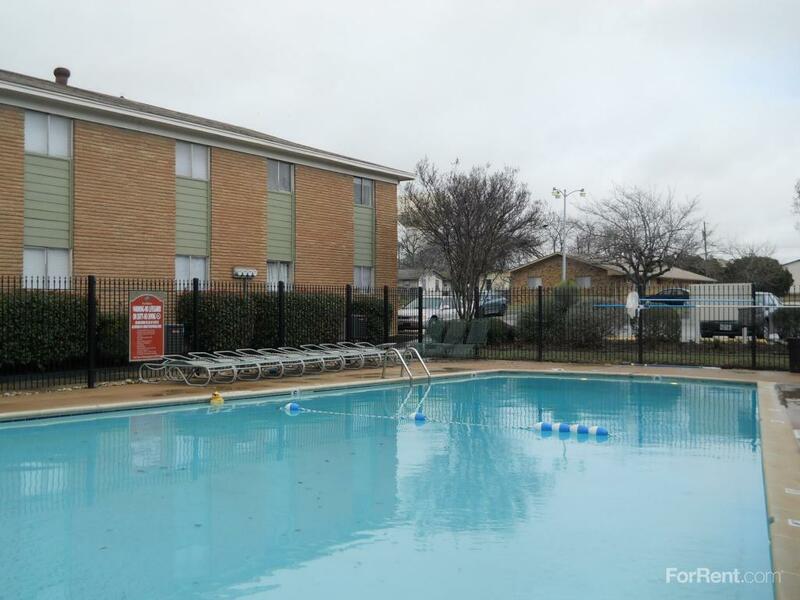 Apartments in this building are about 1% less expensive than the Killeen average. 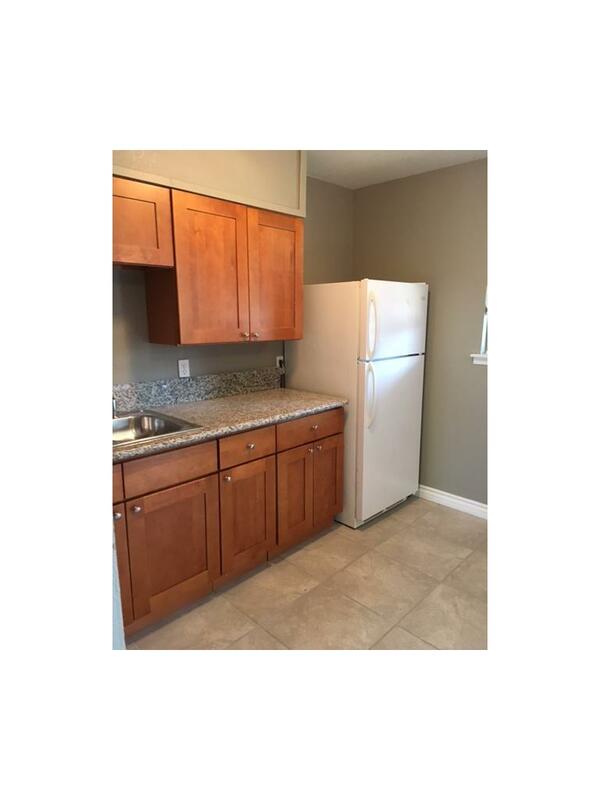 This is a pet-friendly apartment. 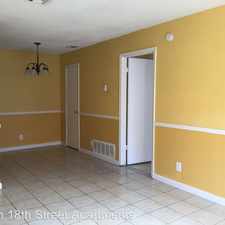 This apartment is in Killeen. 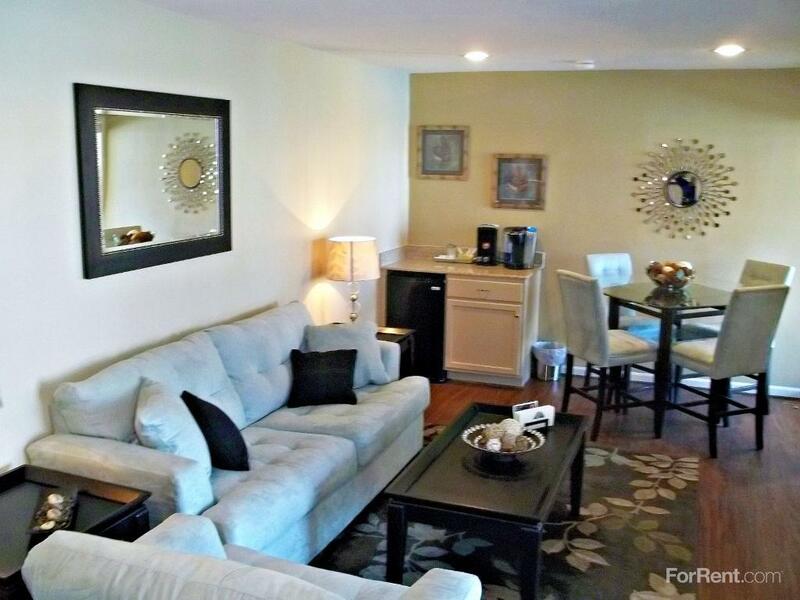 Nearby parks include Long Branch Park, Community Center Park and Marlboro Park. 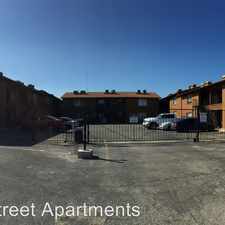 Western Oaks Apartments has a Walk Score of 70 out of 100. 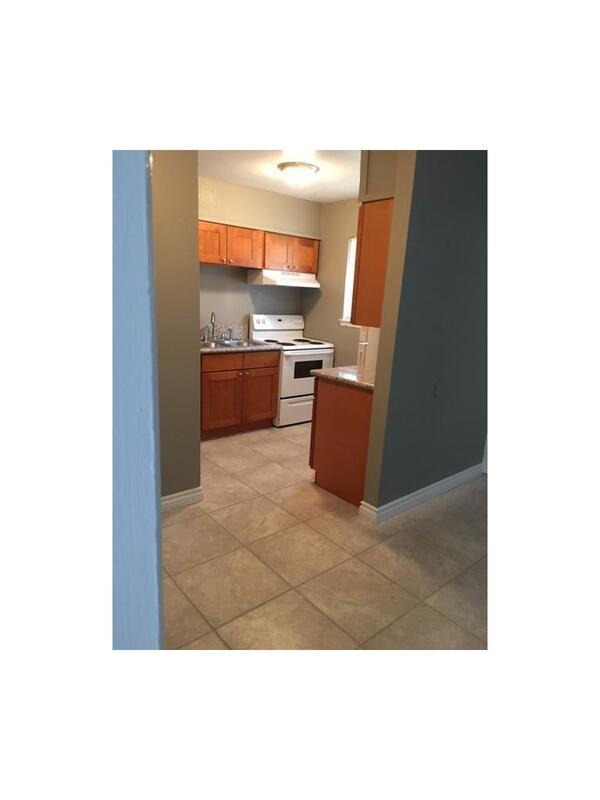 This location is Very Walkable so most errands can be accomplished on foot. 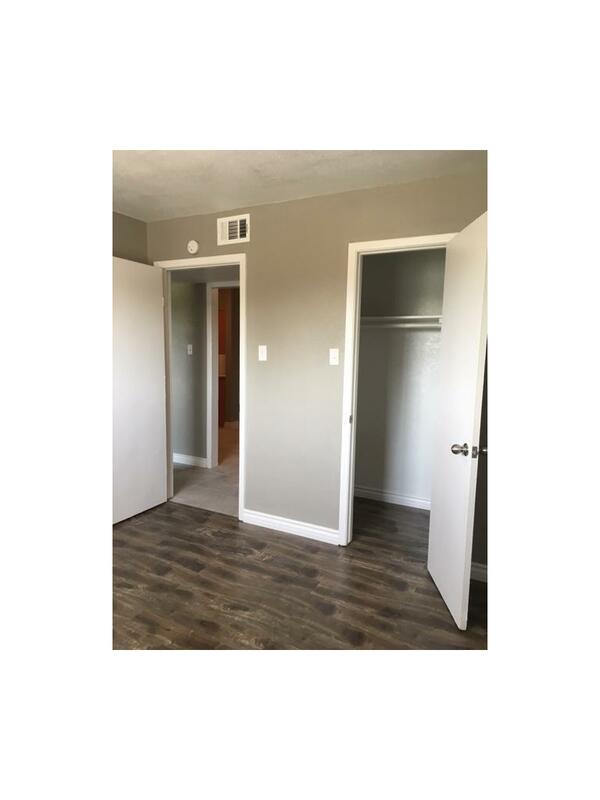 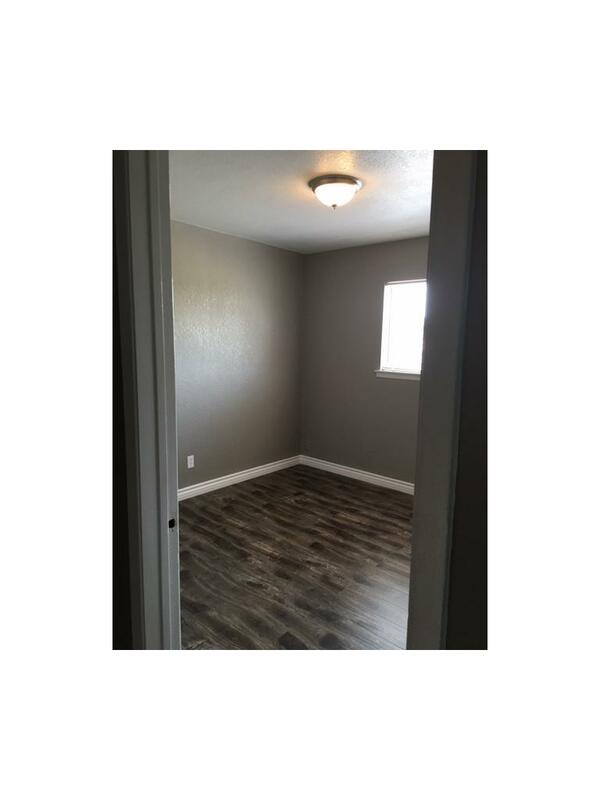 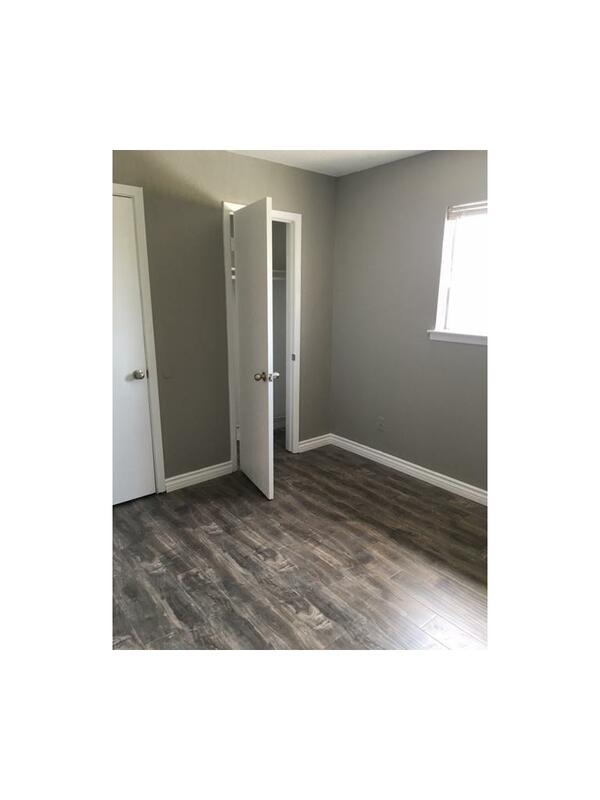 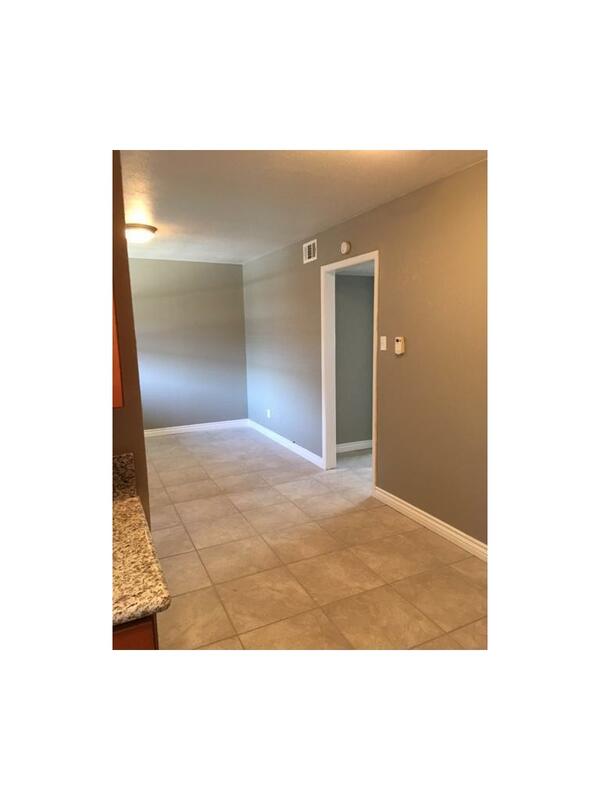 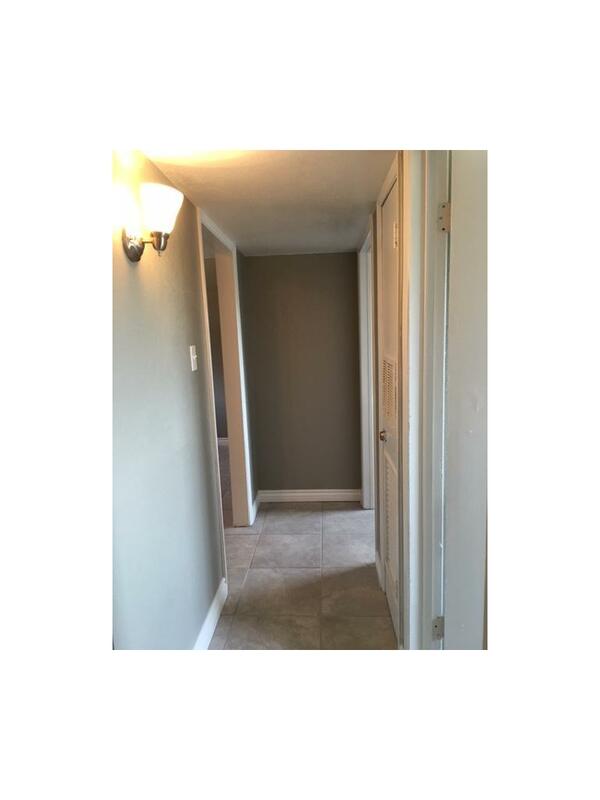 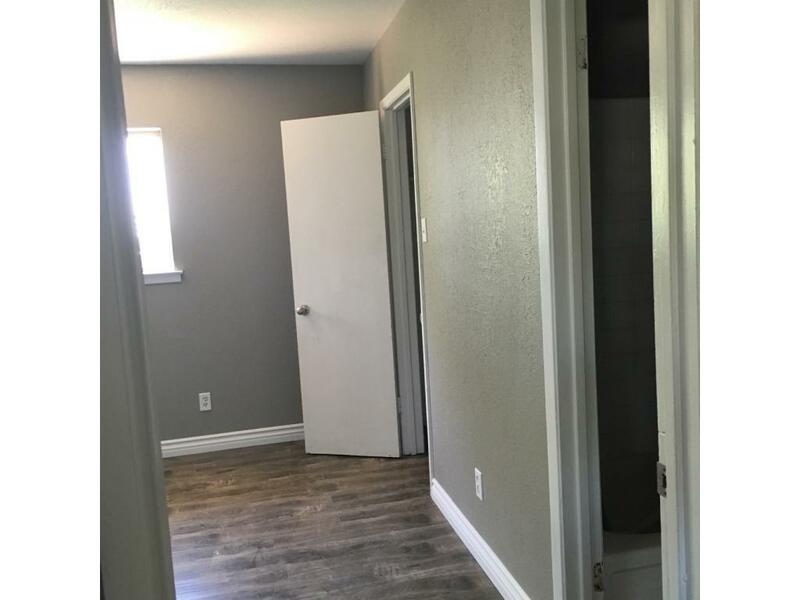 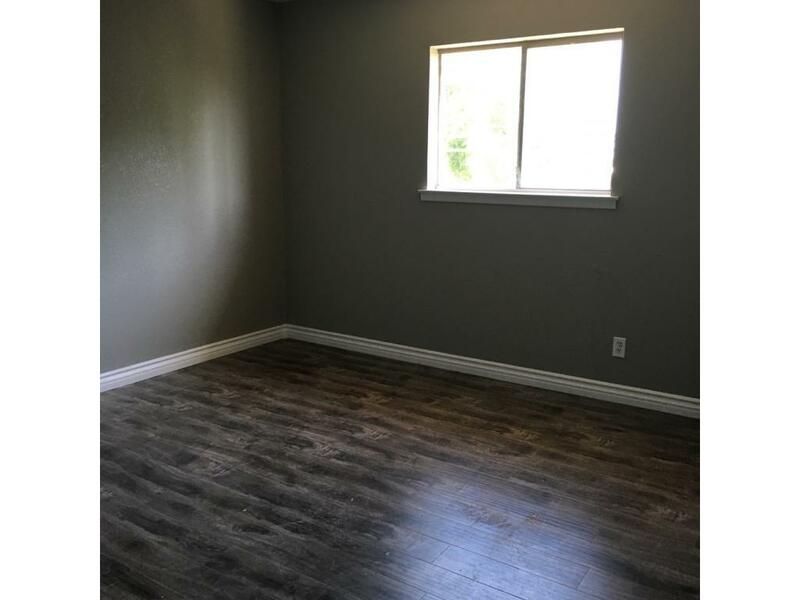 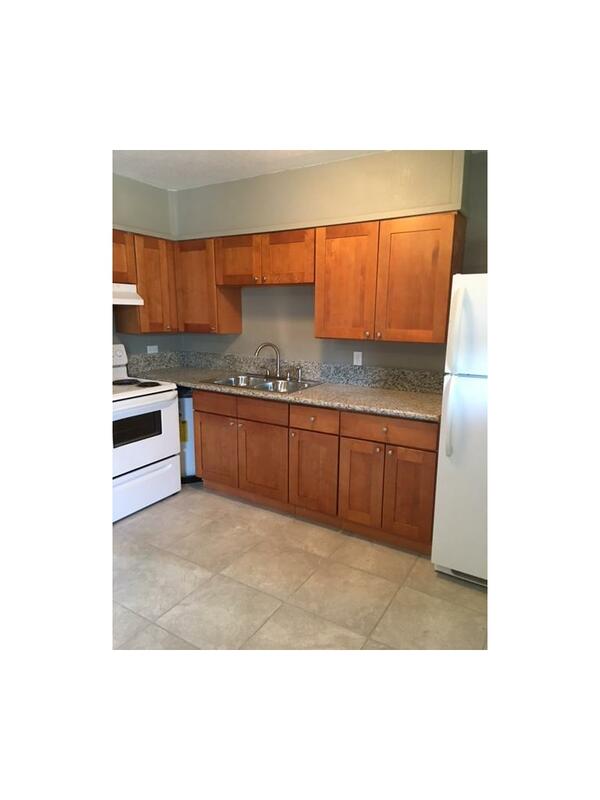 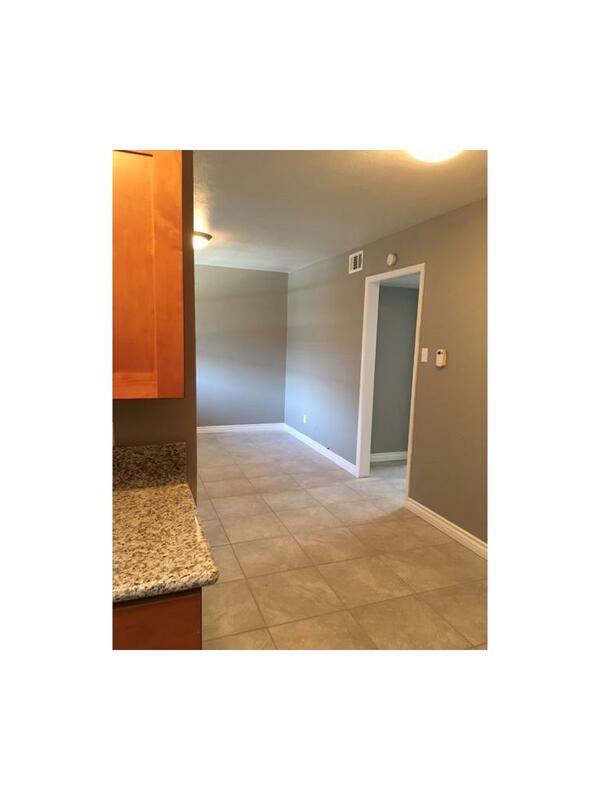 Western Oaks in Killeen, Texas is a fully remodeled property with one and two bedroom apartment homes for rent with central heat / air conditioning, ceiling fans and new appliances. 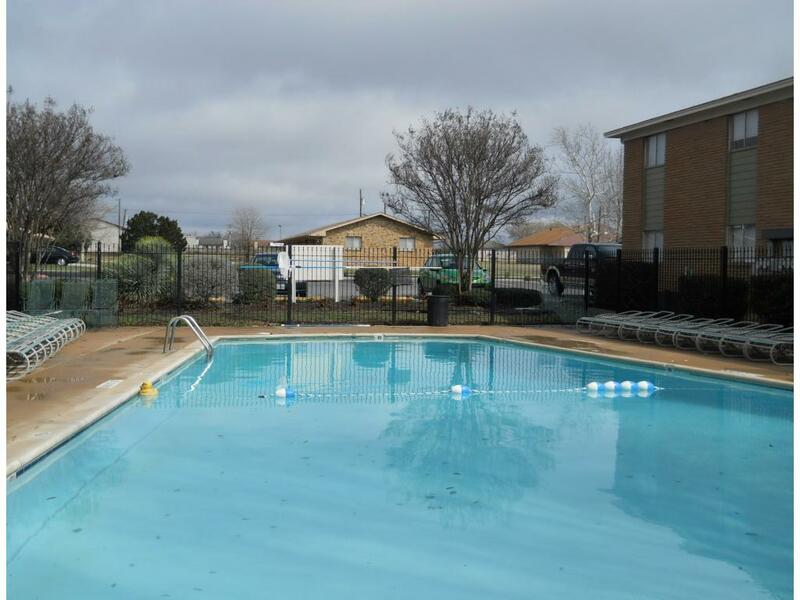 Our community features a pool, free parking and on-site laundry facility. 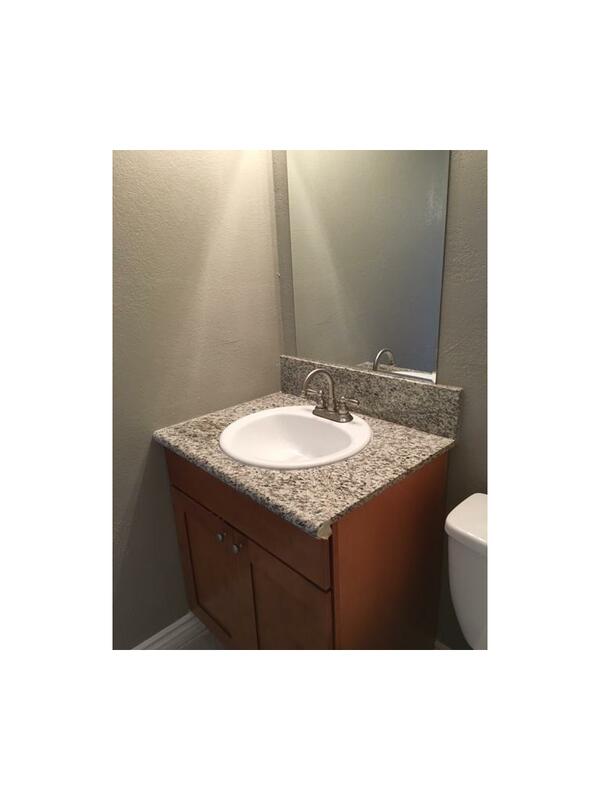 The water, trash and sewer fees are paid by the property. 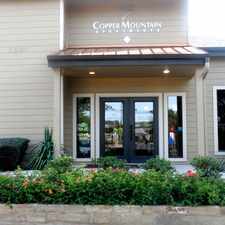 We are pet friendly and allow cats and dogs up to 50 pounds. 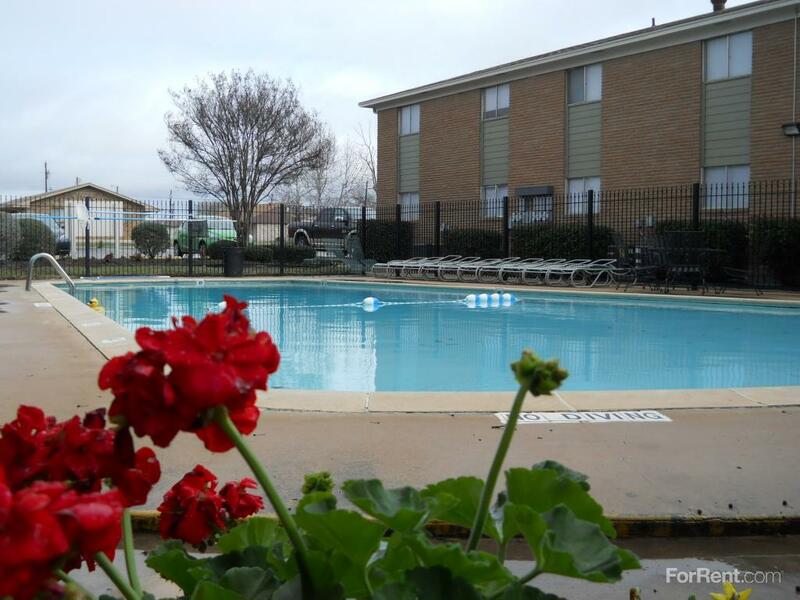 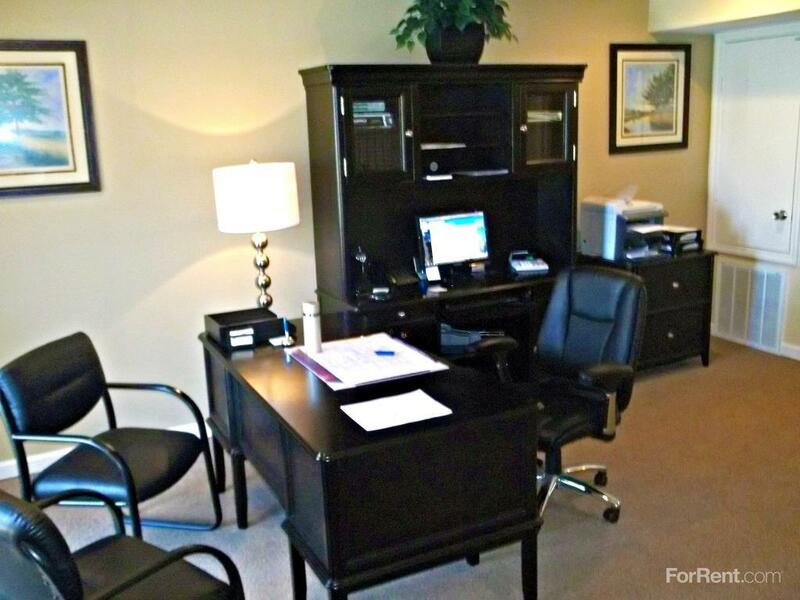 Explore how far you can travel by car, bus, bike and foot from Western Oaks Apartments. 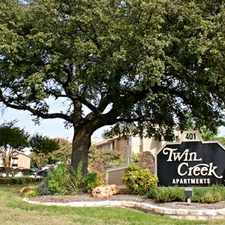 Western Oaks Apartments is in the city of Killeen, TX. 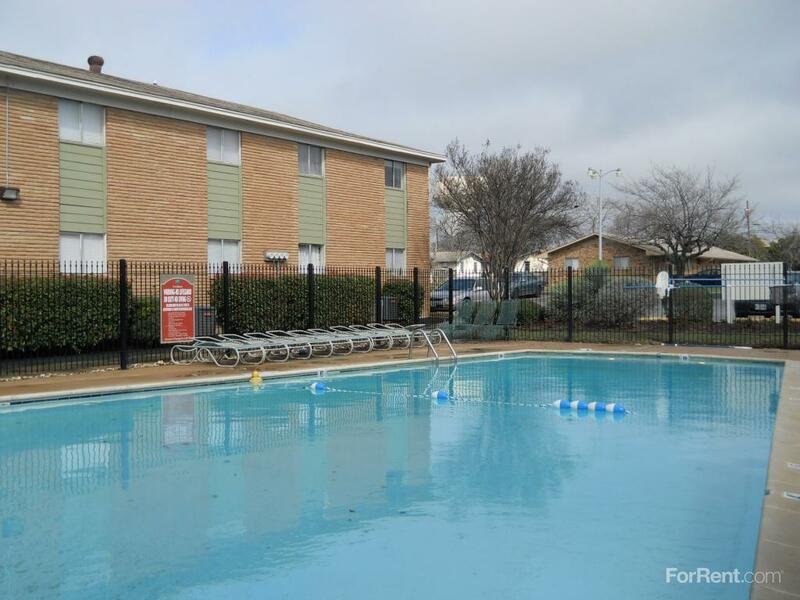 Killeen has an average Walk Score of 28 and has 127,921 residents.